Every once in a while a new bag comes a long, a trend, a must have, but only a few of these have the potential to become icon bags. 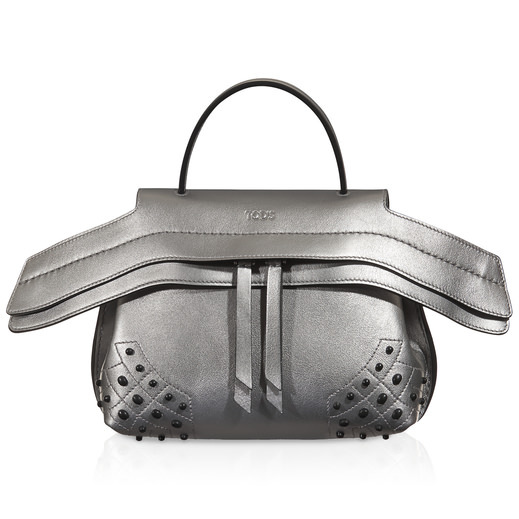 A bag everyone desires, a bag that gets a bigger value as it gets older. The wave is certainly one such item. 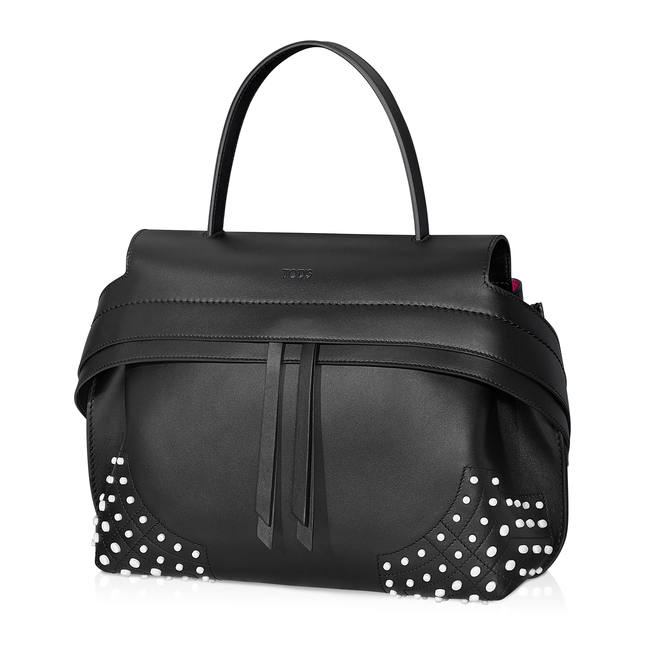 Available in all sorts of colors, TOD'S wave is making big waves in fashion atm. 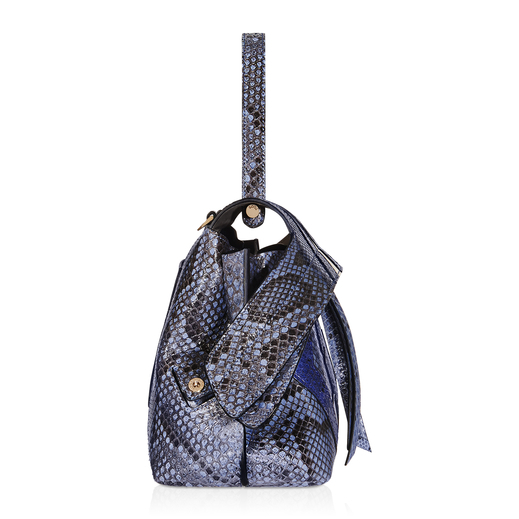 From snake to regular leather, this bag is available in all sorts of colors and sizes, a bag to carry on all day from lunch with the girls to serious business meetings. My personal #trending and future staple piece for my Italian days.